Now that the Lace Wig Support Strap has been selling so nicely on Amazon, I've had numerous request to use the design patent and create something that can be worn with lace closures and sew-ins. Creating the strap was very simple and was just a matter of using a different kind of elastic, something more durable that requires sewing in and providing a very strong hold. 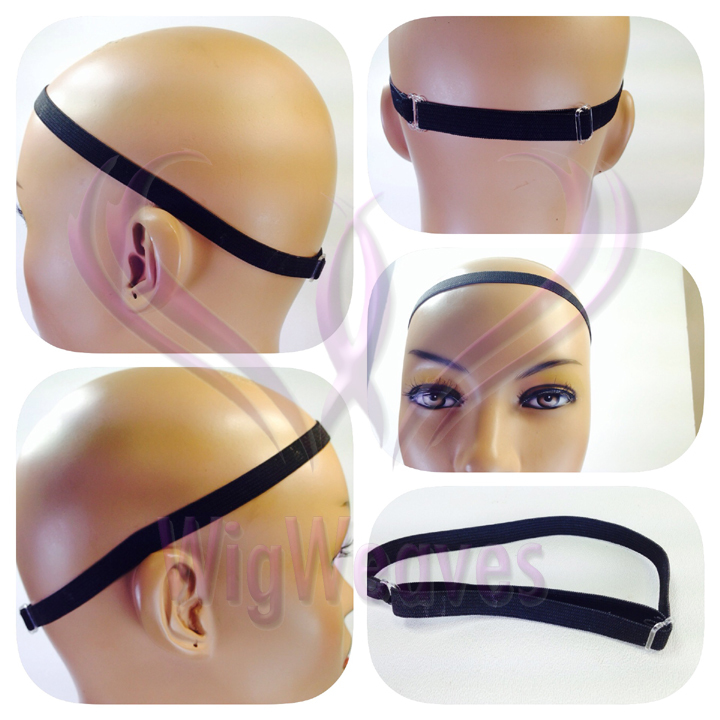 Since closures and sew-ins are very uncharted territory for me, I reached out to my Instagram followers and asked asked for the first 10 people that was interested in trying the strap and giving me their opinion to respond. Needless to say, I received an overwhelming response. I will begin putting the straps and packages together for the focus group and send them out asap. I will give them at least a month to try the straps and respond with their questions and concerns. As soon as I've received all of the data, I will post here with that data.